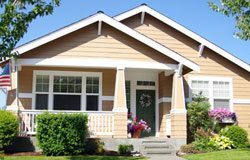 We have over 20 years experience installing vinyl siding across Dallas, Kaufman, and Henderson County. 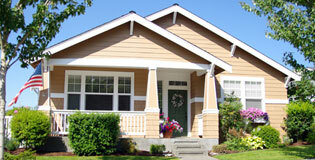 Over the years we have installed / repaired residential and commercial vinyl siding. 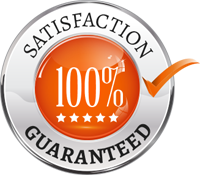 All of our work is backed by a 1-workmanship warranty with a 100% customer satisfaction guarantee. 3/4 Inch Foam Core to insulate your home with Custom soffit and fascia. 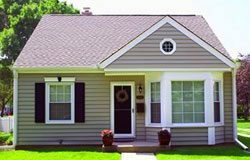 Alcoa –Victorian Vinyl Siding double-5. Colors – Chart of over 75 Colors to chose from. 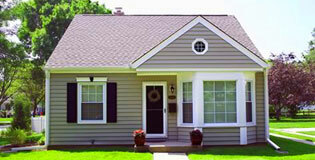 Warranty – Lifetime Limited Manufactured Warranty and 1-Year Workmanship Warranty.